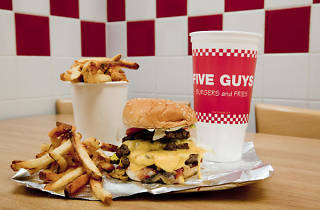 After the Federal Government and the Smithsonian, Five Guys is fast becoming DC's third national institution. The burger devotees opened their first store in Alexandria, Virginia in 1986 and their commitment to fresh-as-humanly-possible ingredients has endeared them to Metro Area beef aficionados ever since (if not to healthy-eating watchdogs). 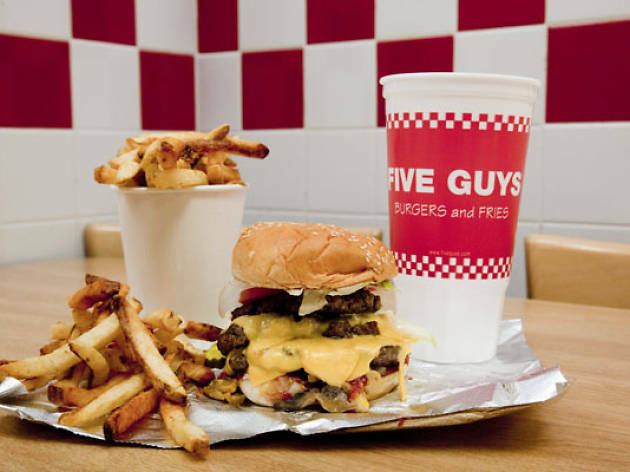 Having been accruing best-burger status in American cities East to West, the franchise is expanding to Europe, and now has 12 outlets across its hometown. This branch is closest to the White House though. Just like we said: National institution.